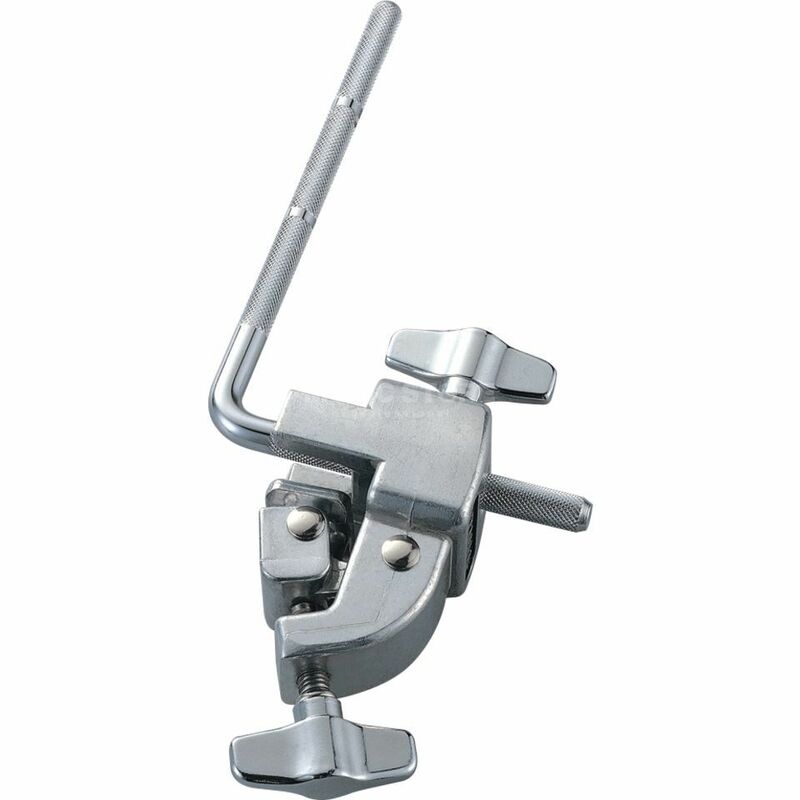 The Tama CBH20 Cowbell Holder is a bass drum attachment for providing an easy-to-access holder for your cowbell. This simple attachment locks the cowbell to the bass drum. The length and angle of the L-piece can easily be adjusted to a suitable position.